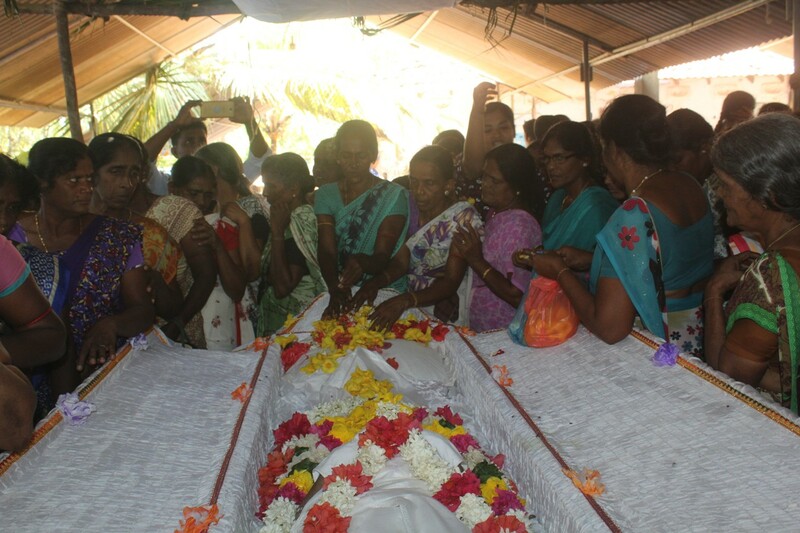 Locals, family members and political figures from the TNA and TNPF paid their respects to the mother of the senior LTTE commander, Major Pasilan yesterday at her funeral. His mother had lit the lamp at Mulliyavalai Thuyilum Illam for Maaveerar Naal the past two years. 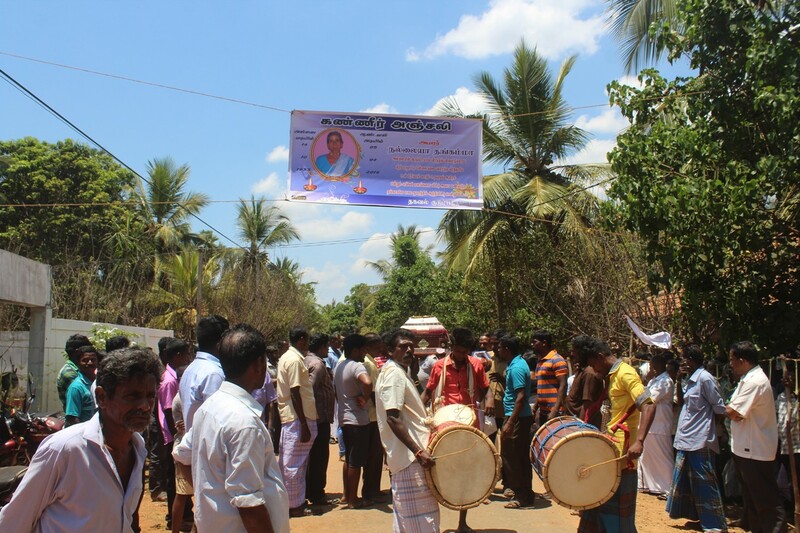 The LTTE named a shell it had invented after Major Pasilan, who became a Maaveerar in 1987, naming it 'Pasilan 2000'.